The people who attend Gary Con (and KC) and those who make it magical are numerous. 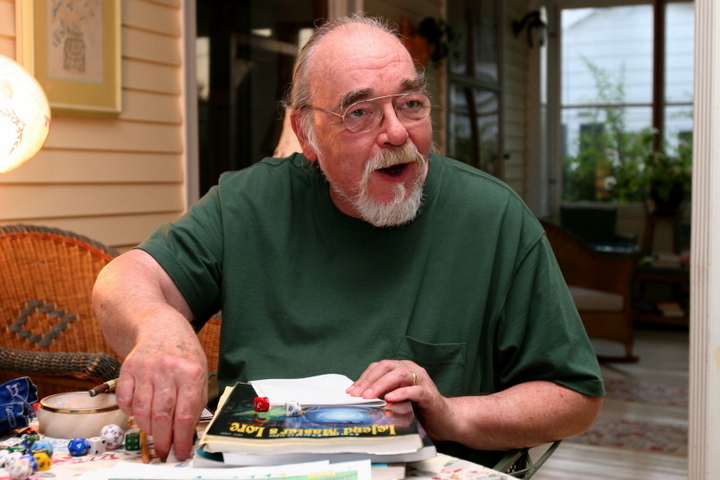 and all the fans of gaming and games play a role in making Gary Con the living memorial to Gary Gygax. We thank you all for helping us celebrate a life well-played.